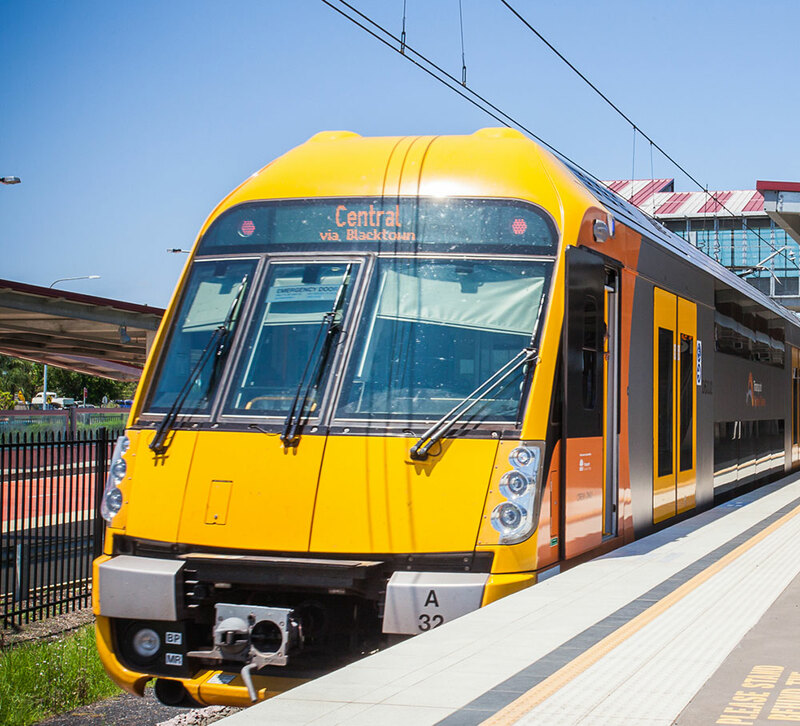 As the gateway to Sydney’s North West Growth Centre, Sydney Business Park offers convenient and efficient access to Sydney’s road, rail and port network. 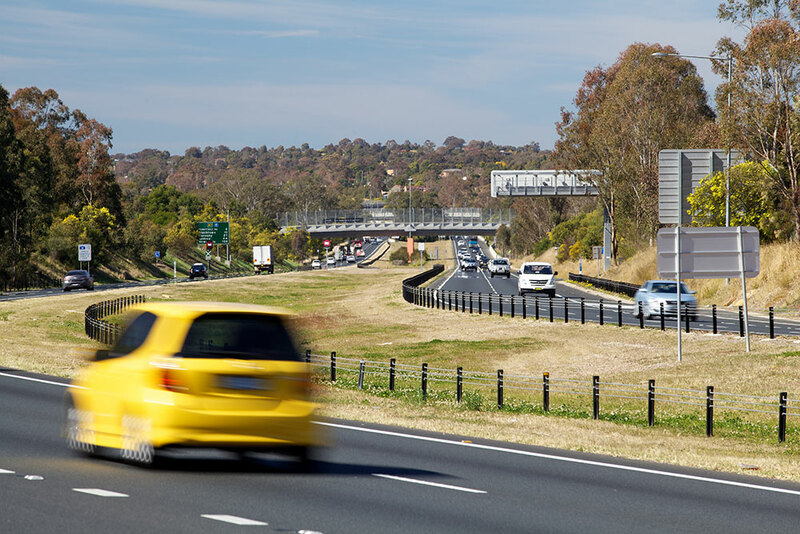 The $135 million Richmond Road upgrade works have been completed, creating four major intersections with four lanes to the M7, with future capacity for six lanes and a B-triple design enabled subdivision. 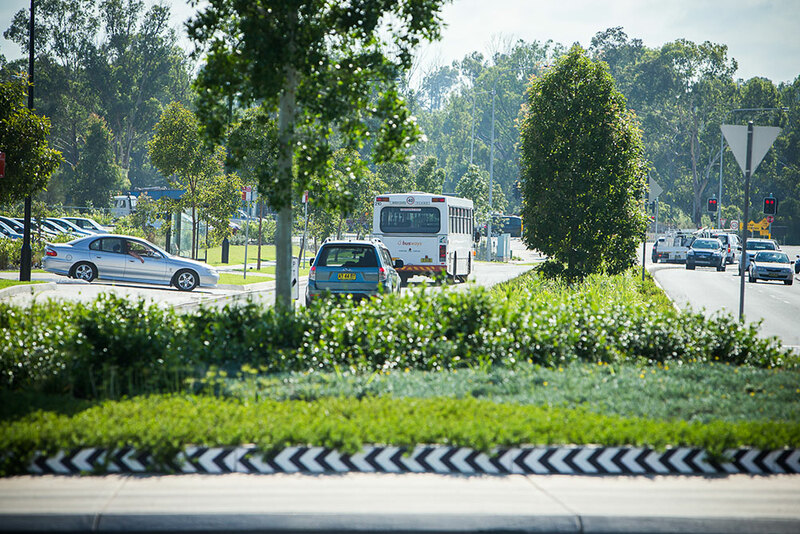 These works connect with the recently completed three stage $340 million Schofields road upgrade linking Marsden Park and Rouse Hill. 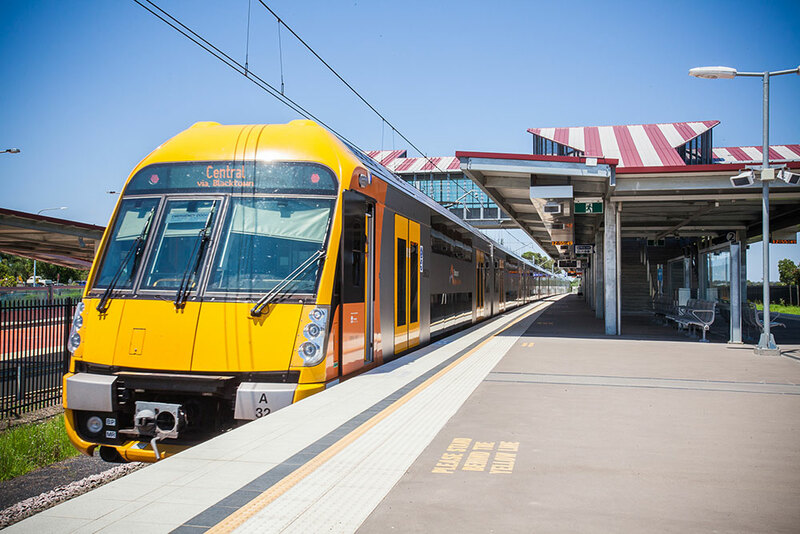 The recently announced extension of the public transport corridor into Sydney Business Park will secure the transport connection with the North West Rail Link via the Richmond Line into the proposed Marsden Park Town Centre and Sydney Business Park. Existing bus connections are in the process of being upgraded to incorporate the planned eight routes through Sydney Business Park connecting with surrounding areas. Sydney Business Park’s internal road network provides four signalised access intersections onto Richmond Road and nine entries and exit to the site, as well as the internal roads being designed and constructed to facilitate access by B-Triple vehicles pending approved in the metropolitan area.